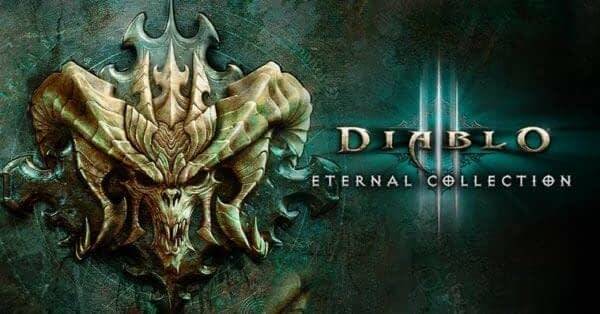 Nintendo and Blizzard have come together to formally announce that Diablo III Eternal Collection will be coming to the Nintendo Switch. We have the full game description along with the official trailer and announcement video for you where the two companies decided to get a little cheeky with the people in charge. The first Blizzard game on a Nintendo console in 15 years will be coming this fall for $60, which you can pre-order now, but no official release date has been given. From The Rumor Mill: Will We Get a Diablo Reveal at BlizzCon?